Designer necktie by Chevalier in XL length - especially made for taller men. 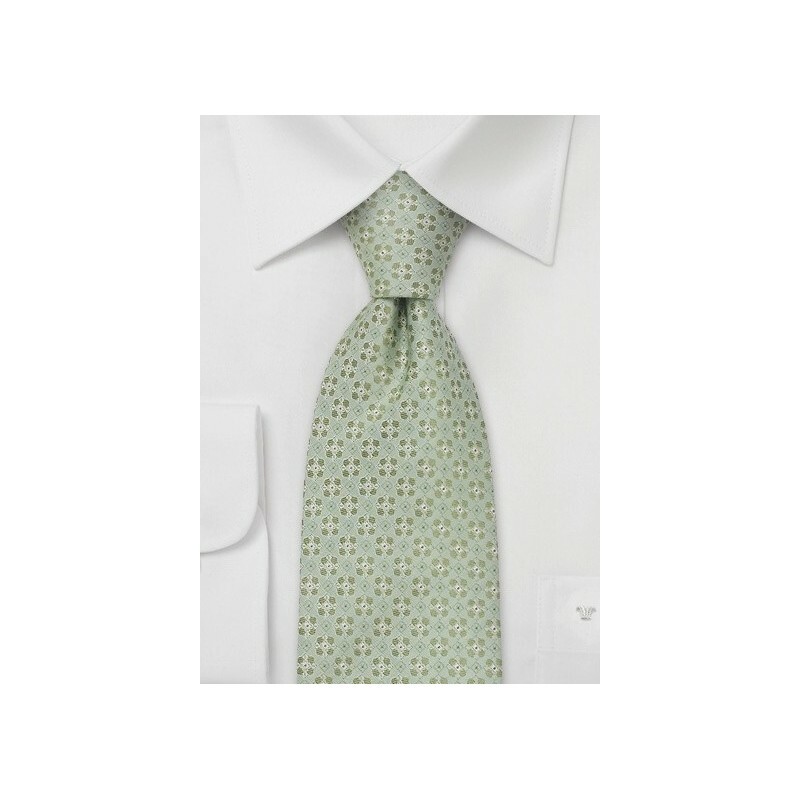 Using a Jacquard weaving technique and four different color silk yarns creates an intricate floral design on this tie. 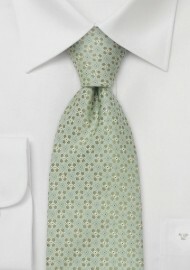 Handmade silk tie by Chevalier. Length: 61", Width: 3.25"